Using Sitecore Content Editor UI: The simplest way of seeing these referrer links is to go to that particular item and go to the Navigation Strip and then click on Links. This should show you all the items (referrers) that point to this current item and all the items that the current items points to (references). Writing custom C# code: Below function GetReferrers(string itemId) takes item id as input parameter and return the list of items which are pointing to this particular item. Using Sitecore Powershell Console Module: Download Sitecore Powershell Console Module from Sitecore MarketPlace and install the package. 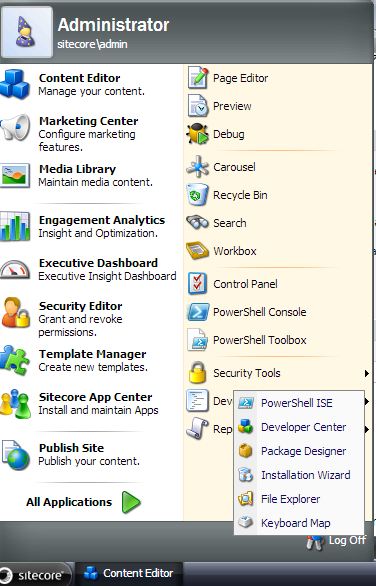 Go to Start > Development Tools > PowerShell ISE. Enter below powershell script in script field and execute. 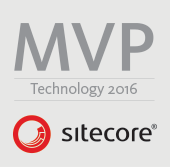 InfoDescription = "Lists all items that are using this item"
$item = Get-Item -Path "/sitecore/templates/Launch Sitecore/Job Function"